“Alarms in Memory [MEM] to View”.1) Press the [MEM] button. 1) Enter your [ACCESS CODE].2) Press the  button. 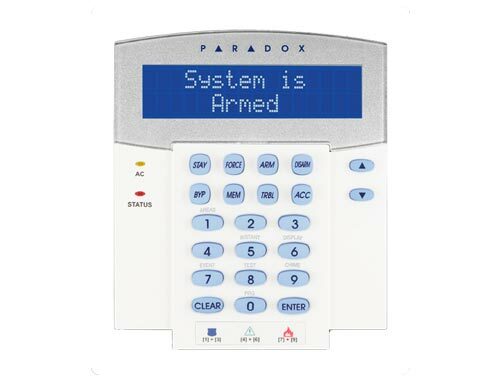 If you are disarming a Stay or Instant Armed area, go to step 2.1) Enter through a designated entry.